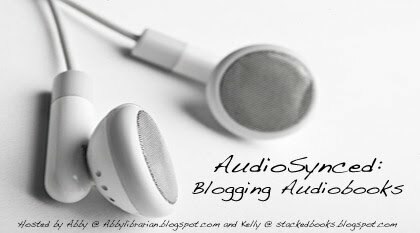 Abby the Librarian: AudioSynced - April Roundup! Don't miss the April AudioSynced Roundup over at Stacked! Kelly's collected some fabulous audiobook news and reviews this month. Didn't review an audiobook in April? Don't worry - I'll have another round-up right here on June 1.